Winfield, KS- Many of the custom production bikes that were made over the last 15 years are now experiencing electrical problems due to a variety of reasons. Bike owners can now go to a one-stop company for all of their electrical needs. 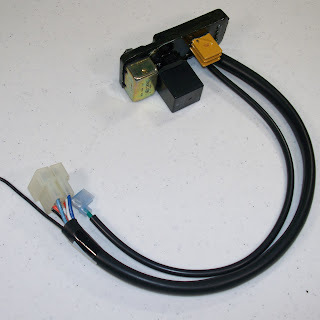 Wire Plus produces a wide variety of power modules and wiring harnesses at the dealers and consumer’s requests for all those “extinct” custom bikes. Each kit comes complete with Wire Plus’ proven power module and switch control module configured to work with the ground input switches used on the factory bike. Their modules are submersible waterproof and very compact in size with harnesses that are engineered to be smaller than any other on the market. The lighting control module controls the operation of the front, rear turn signals, and provides load equalization and auto cancelling. It also operates the rear turn signals as brake lights and running lights with one wire hook-up. Wire Plus’ main focus is on the reliability of everything that they manufacture. 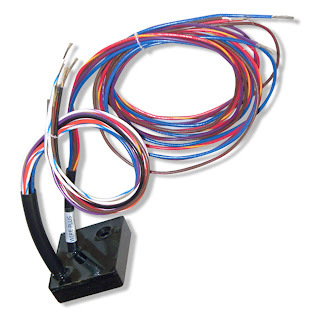 Wire Plus’ pre-assembled wiring harnesses are designed for bikes with and without stock or aftermarket ignitions, electric or kick start and can be used with or without turn signals and a variety of other options. These mid-frame harnesses are for completely rewiring any manufacturers bikes including older Harleys.